Meet the committee. 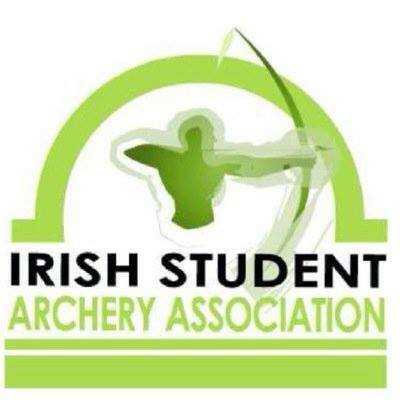 This year we are making an effort to put faces to the ISAA committee. To make us more than just the faceless committee that maintains the Inter-Varsities League. There is often a worry as to where can you get important ISAA documents, such as the constitution, rulebook or any all important forms. It has now been made easier than ever, just click here and you will easily be able to find all the documents you could ever need. Results are updated within 1 week of the latest IVs.